BLOOMINGTON – A man convicted of killing his father in Downtown Bloomington almost 28 years ago will soon find out if he’ll receive a new trial. The judge in the case said he’ll announce his decision at a hearing Wednesday morning. The battle over a new trial for Donald Whalen, convicted of stabbing and beating his father William Whalen with knives and a pool cue at the Twenty Grand Tap in 1991, won’t come to an end regardless of Judge Scott Drazewski’s ruling. 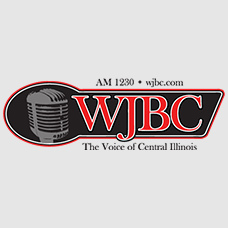 Whalen and the McLean County State’s Attorney’s office can appeal the decision. 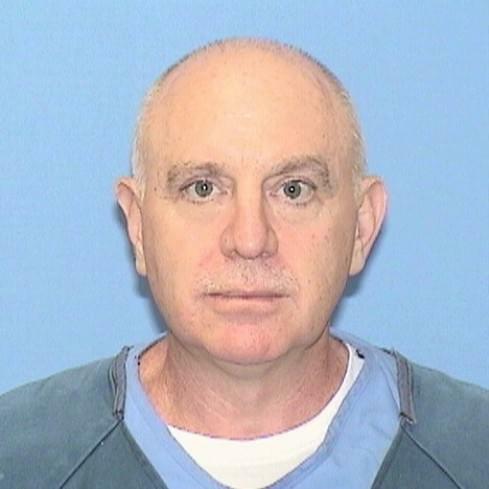 Whalen, 52, is serving a 60 year sentence, but is eligible for parole in two years, according to the Illinois Department Corrections website. His father’s real killer is a former bar employee and patron, allegedly enraged for being kicked out of the tavern that night, according to attorney Elliot Slosar of the University of Chicago’s Exoneration Project. Robert McElvaney took the stand two weeks ago, but exercised his Fifth Amendment right to remain silent. Bloomington Police never meaningfully investigated McElvaney, said Slosar. The defense team argued crime scene technicians failed to perform proper scientific testing of a partial palm print on a supposedly bloody pool cue, which was a key piece of evidence at trial. BPD crime scene tech Randy McKinley, later the city’s police chief, testified at trial using a script prepared by prosecutors and he exaggerated his credentials to examine latent prints, according to Slosar. Donald Whalen’s DNA was not at the crime scene, but Assistant State’s Attorney David Rossi said the Exoneration Project glosses over evidence from the trial. According to Rossi, Whalen benefited from his father’s murder because he had access to family finances to support his drug habit.